It can operate on two principles. A standby principle. 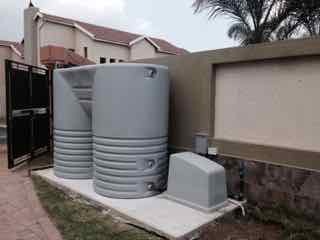 A backup water supply tank is installed with a pressure pump system on standby. 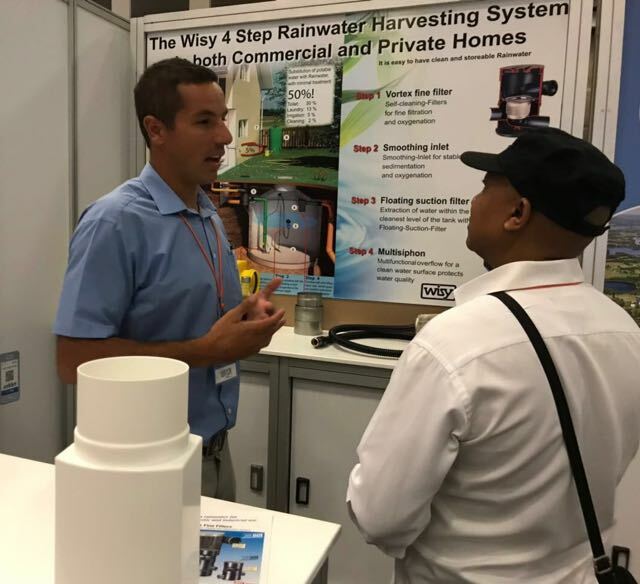 The moment the municipal supply is interrupted and the pressure drops, the system automatically starts up and supplies the house or business with water until the municipal water supply has been restored. 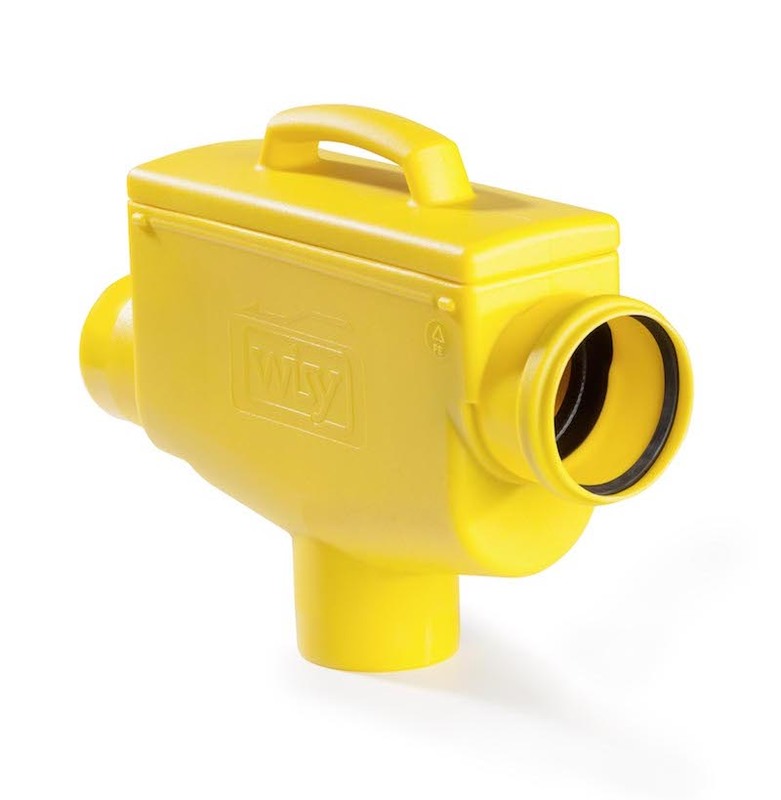 It is recommended that the water in this system is used once a month and topped up with fresh water in order t o prevent the water form going stale. It is recommended that at a minimum reserve capacity of 2-3 days be installed. 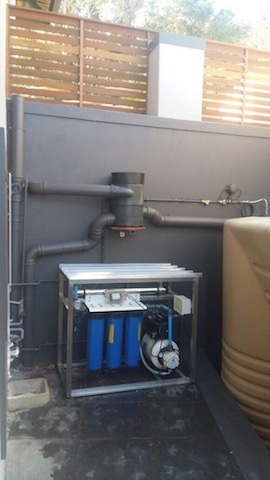 This system is perfect for household and companies where water supply is critical, like the hospitality industry where guest cannot be inconvenienced due to the lack of water while on holiday or business.